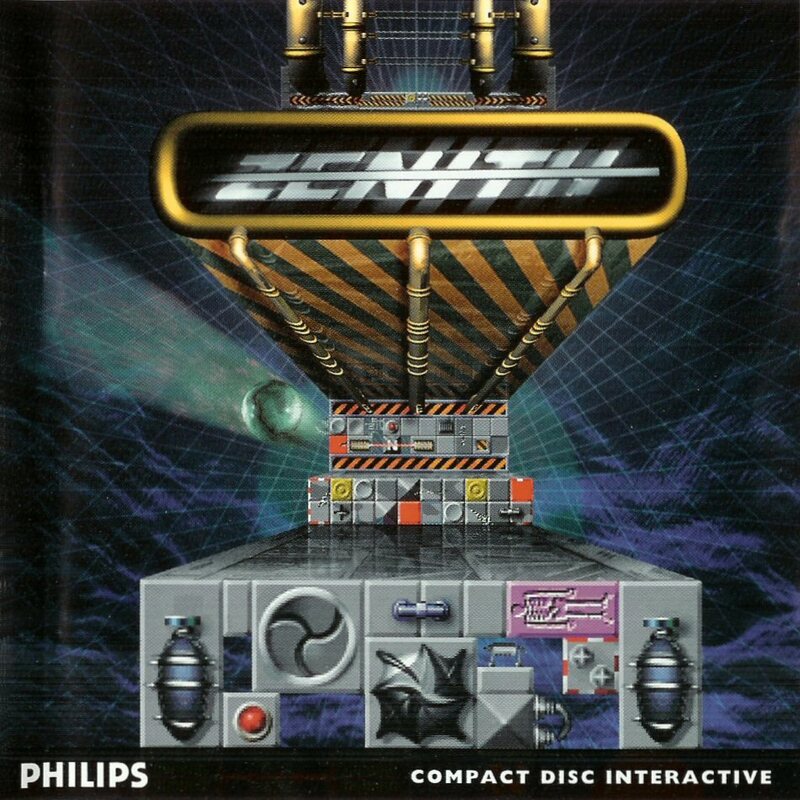 Game Facts: Have you ever noticed how difficult it sometimes is to categorise CD-i games to a particular genre, well Zenith was no stranger to this fact. The game could be described as video game pinball in the 3rd dimension with puzzle elements. It's rumoured that on-line functionality was intended for this game but never materialised in the final commercial release. Most CD-i Games have "Abstract", "Bibliographic" and "Copyright" details on the softwares disc itself, any interesting information in these files can be found below. 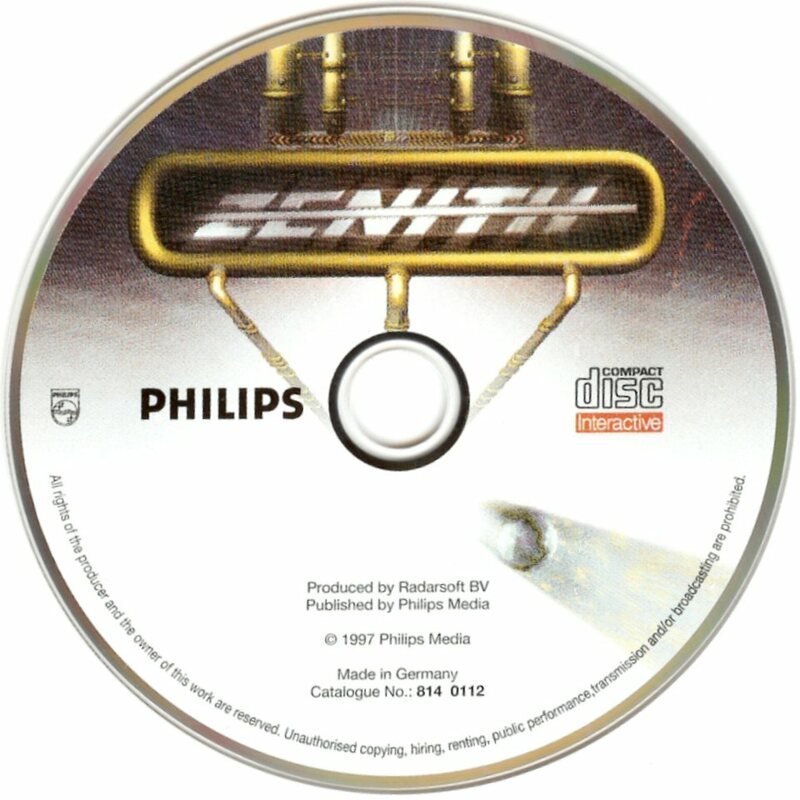 Copyright: © Copyright 1995, Philips Interactive media, all rights reserved. CD-i Emulator Compatibility: This section covers crucial details concerning performance of this specific game under emulation through CD-i Emulator. It will state the CD-i Player Rom used during the test, what version of CD-i Emulator was used, which program the Disc Image was created from, specifications of the test PC and also provide screenshots of the emulator in action. Also included is an account of the test and most importantly if the game is playable through CD-i Emulator. Rather than an exhaustive list of tests with various ROMS and different PC rigs it's hoped that this section gives some insight into the progress of CD-i Emulator. For the most recent updates to CD-i Emulator and compatibility it's suggested you visit the CD-i Emulator Homepage. 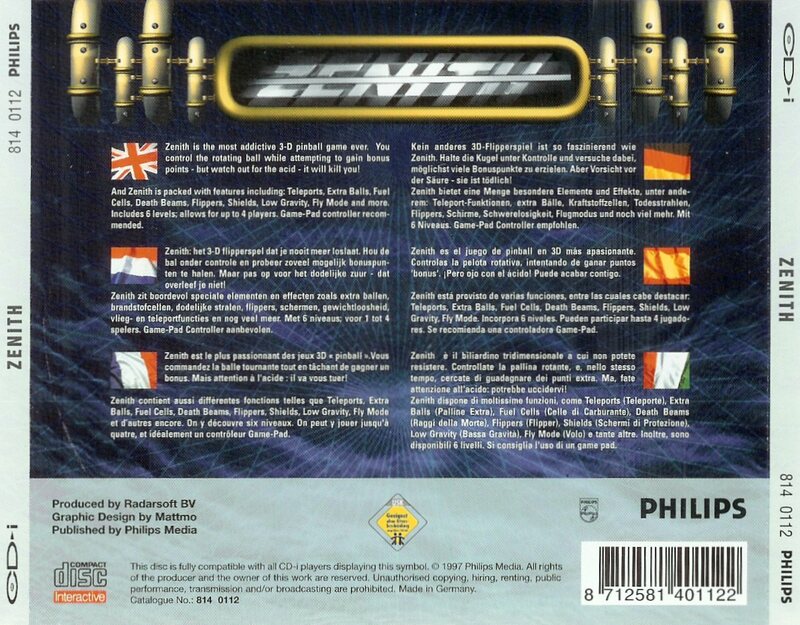 Details of Tests: The introduction sequence plays mostly with corrupt graphics but with the occassional glimpse at what you'd expect to see on a standard CD-i player. Also the music plays quite well with a few blips and clicks distracting from the otherwise excellent emulation. It is possible to start a game but much like the introduction sequence the graphics are terribly corrupt rendering the game unplayable. European Release: This game was distributed in a regular CD jewel case with a golden CD-i impression on the top left front of the spine.